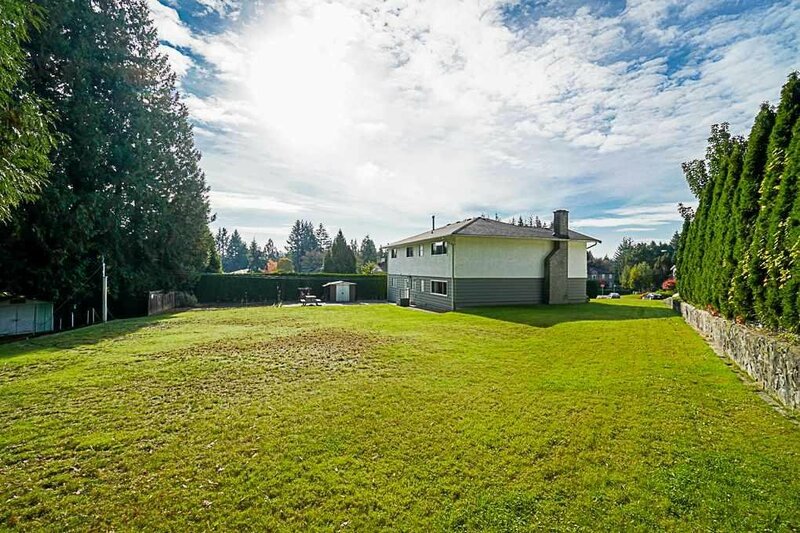 WELL MAINTAINED FAMILY HOME located in DESIRABLE Government Road neighbourhood! 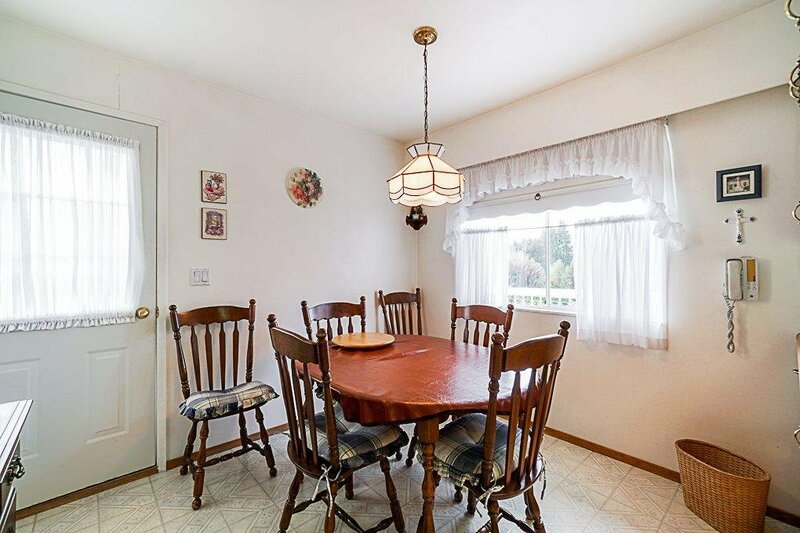 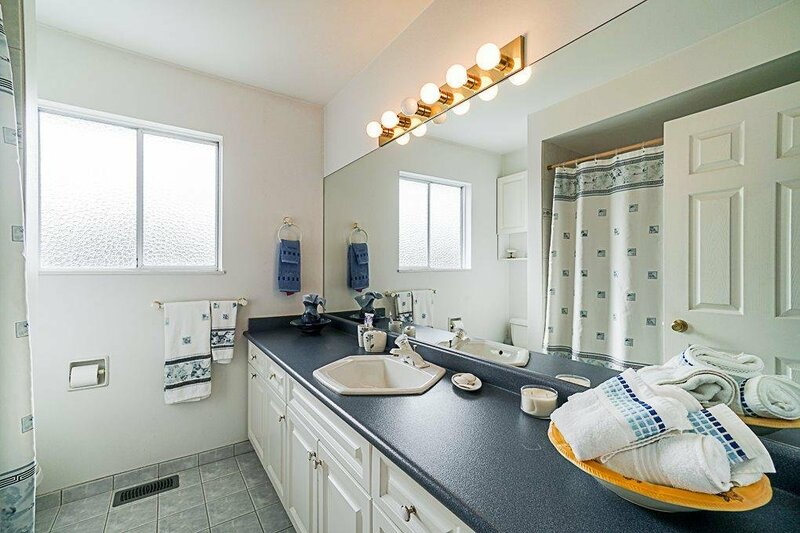 Located in a quiet cul-de-sac, this home is charming & BRIGHT! 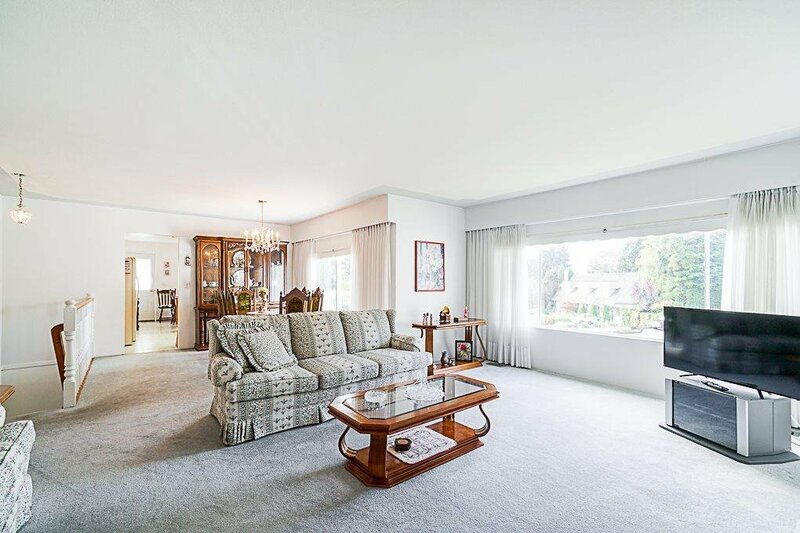 Walk right into the inviting foyer, leading into a generously sized family room. 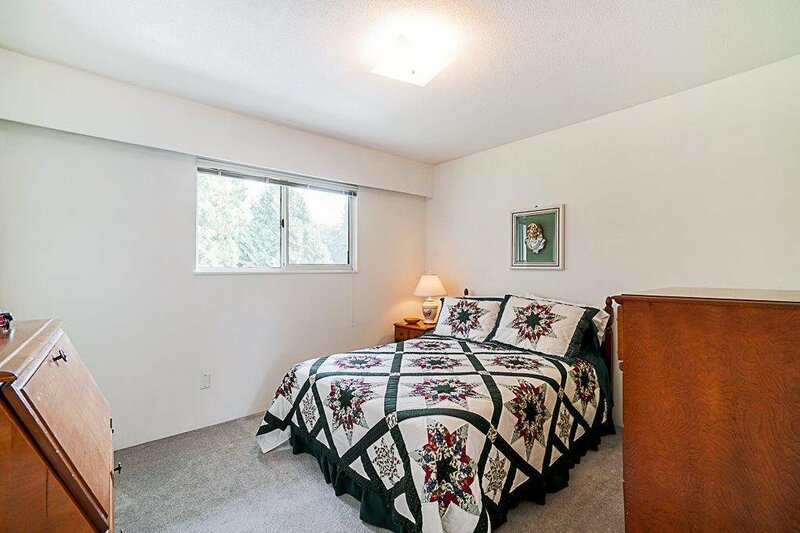 Also on the main is a huge laundry & storage room, along with a bedroom & ensuite. 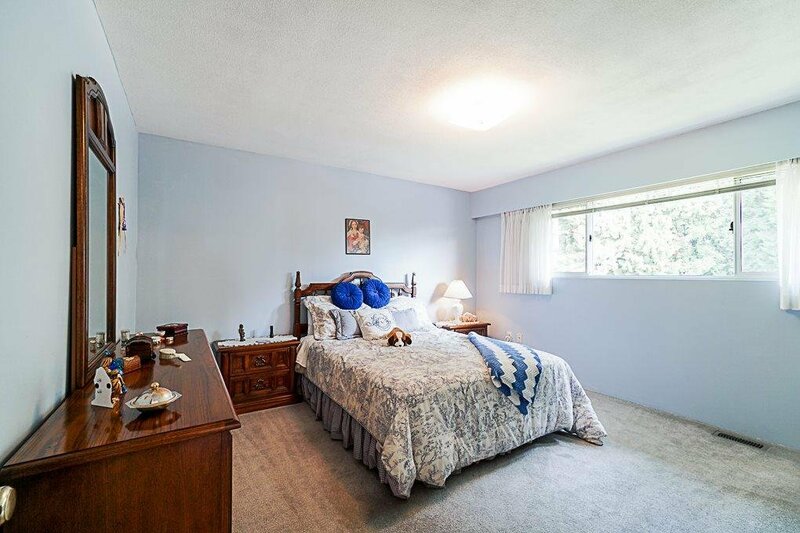 Above you'll find 3 more bedrooms, including a master with a walk-in-closet & ensuite! 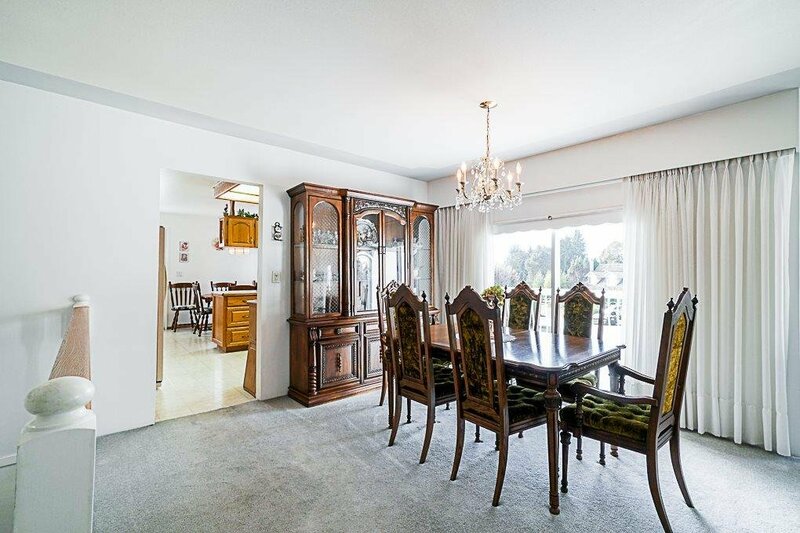 Spacious living & dining room, along with a cozy kitchen & eating area. 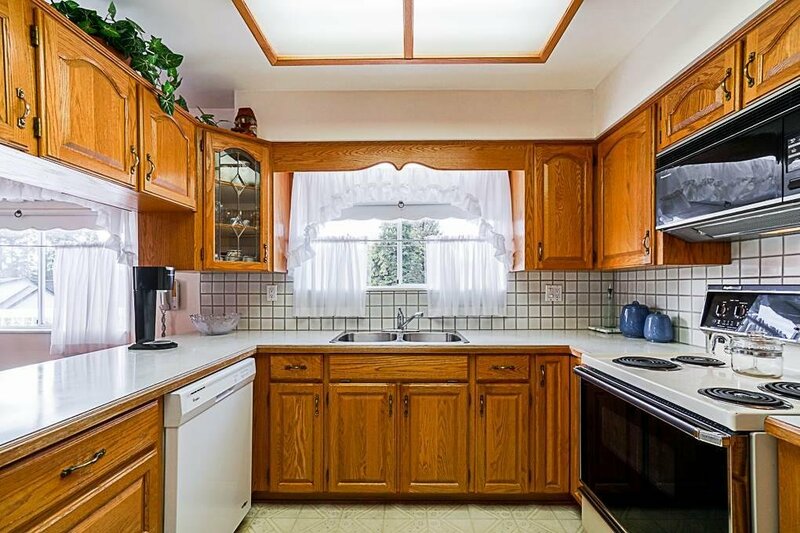 LARGE SUNDECK off the kitchen! 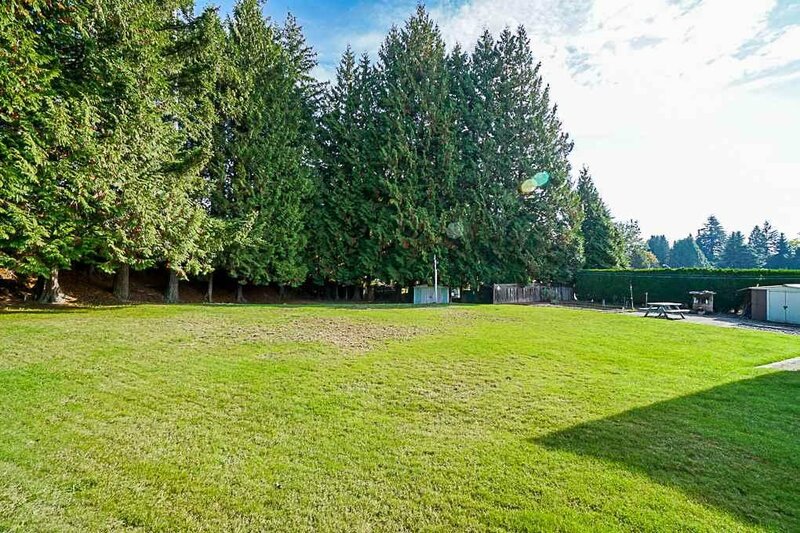 The back yard is HUGE & surrounded by mature trees for ultimate PRIVACY! 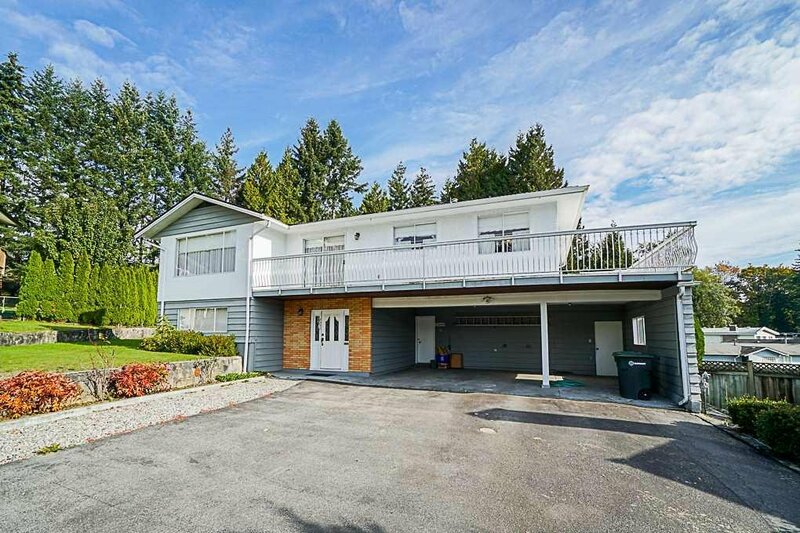 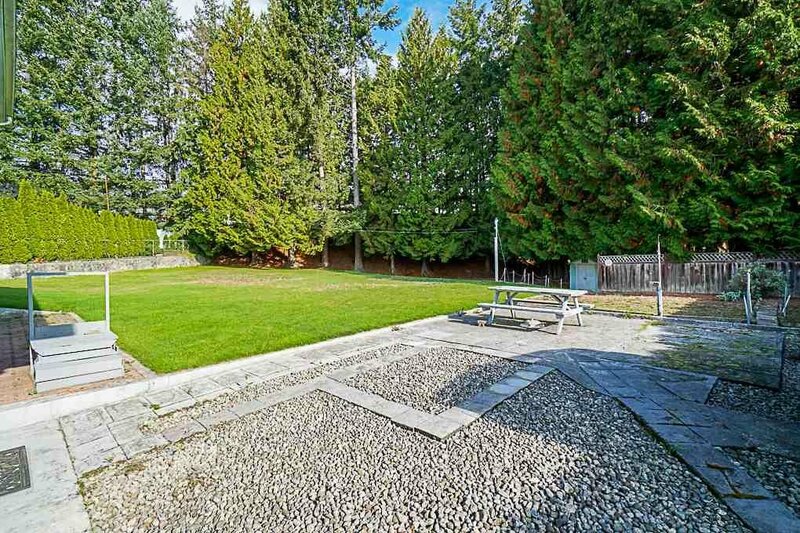 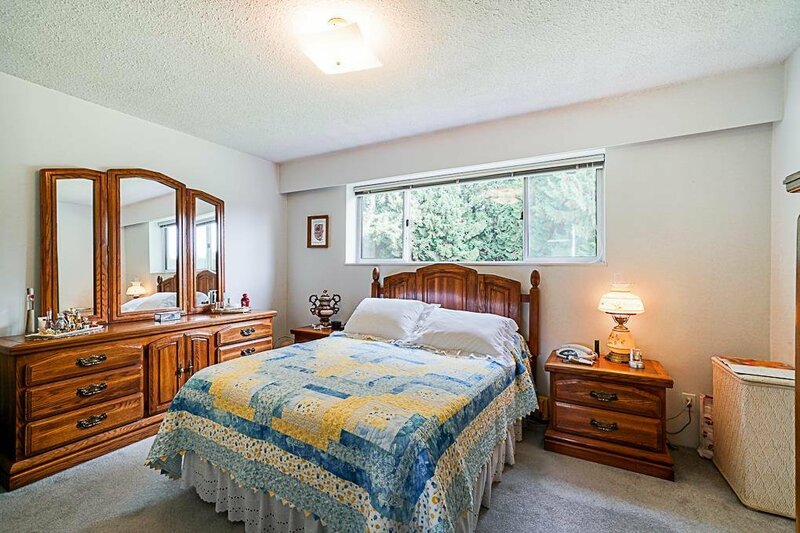 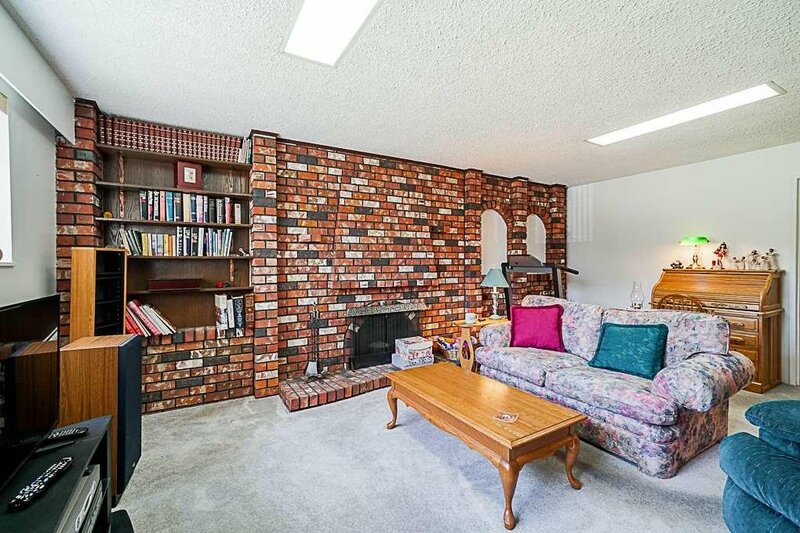 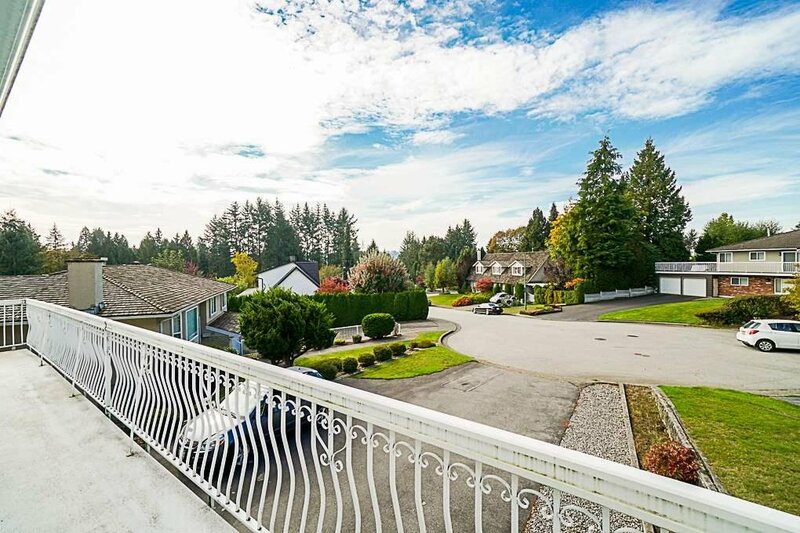 Walking distance to Seaforth Elementary, Burnaby Mountain Secondary & parks. 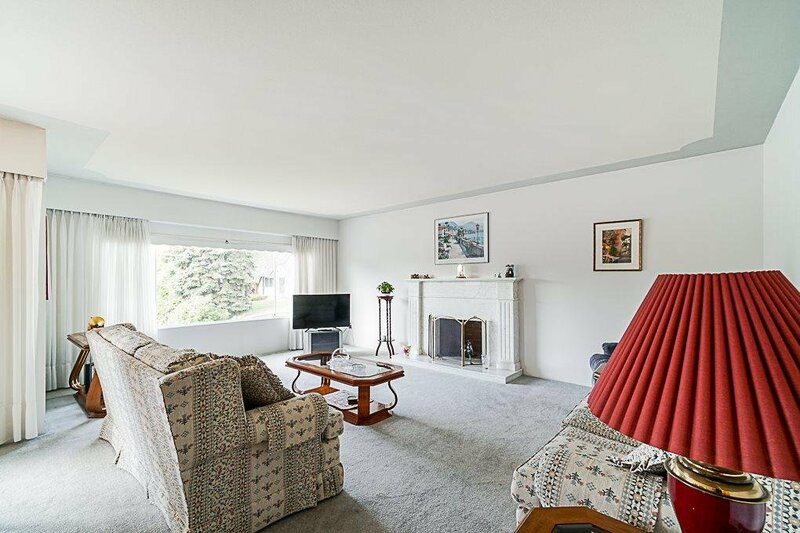 A delight to show - call today!